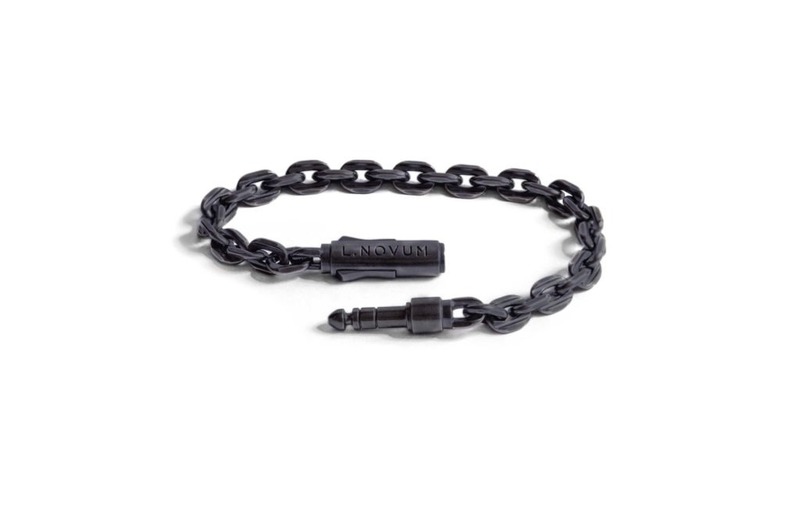 Cast from 55g of solid .925 sterling silver, this subversive, audiophile-inspired 1/4" bracelet is hand crafted with the finest detail and oxidized to create our unique dark grey finishing. 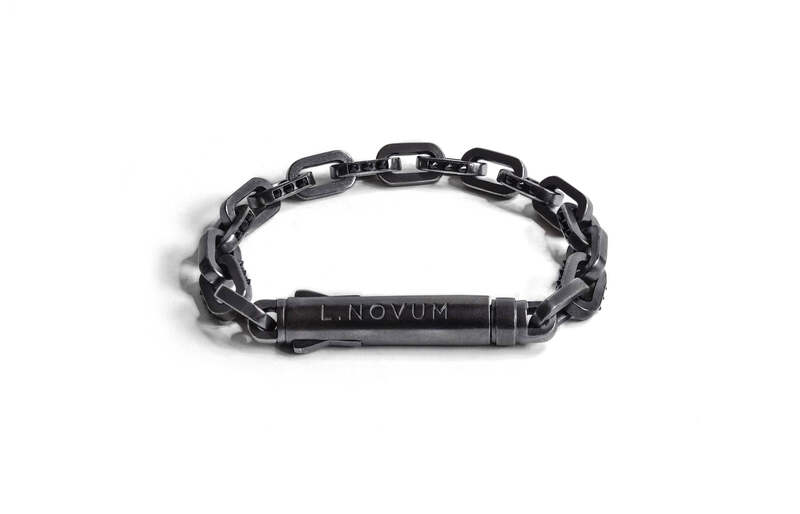 L.Novum sets a new standard with it's jaw dropping jewelry. 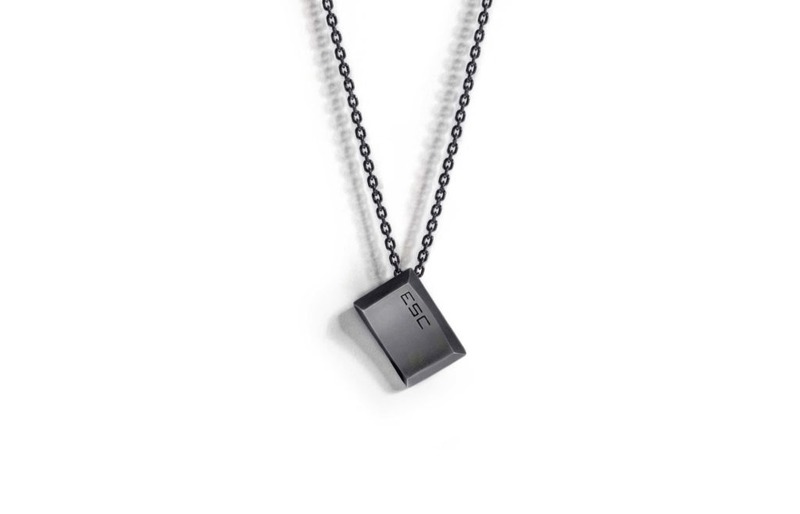 Slick streetwear accessories I am proud to wear on a daily basis. L.Novum for me? A daily wearable reminder of pure art combined with a high end quality of hard word and passion! Something that reminds me to push myself every time further and further to create a perfectly emotionally and musically balanced tracks for my project! L. Novum is integral part of my creation as a musician! 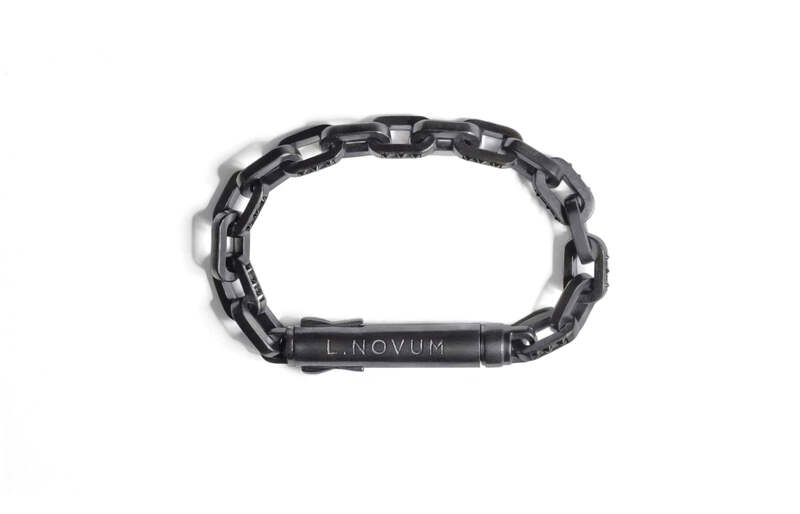 I think this bracelet defines L.Novum. This is an iconic accessory that is really well made, looks great and feels like a really premium product. Happy to own one and recommend it to anyone else. 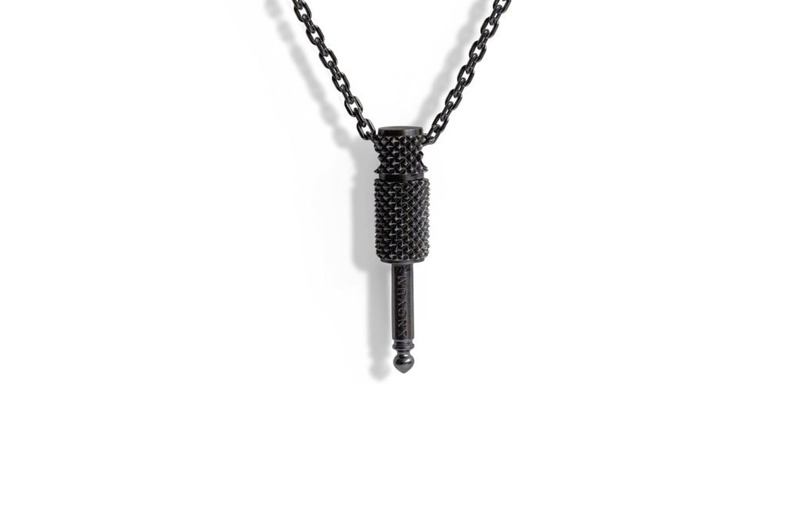 I think this is the best jewelry piece you can get if you're a musician. 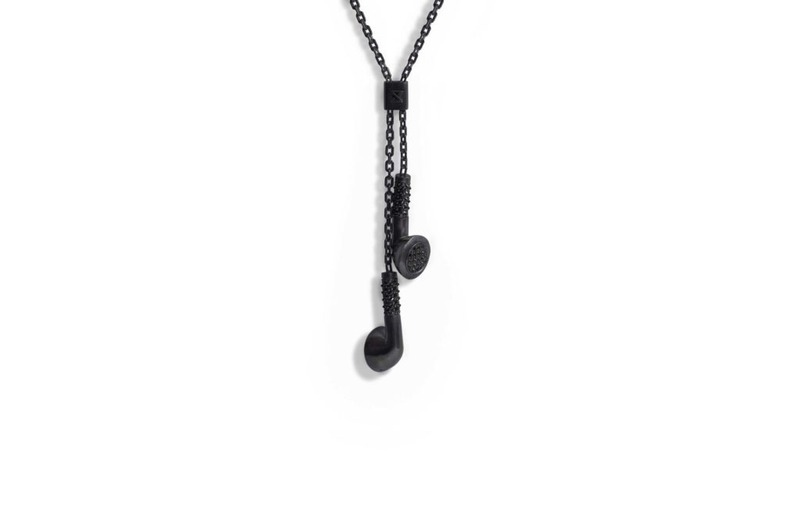 Just the fact that someone thought of this clasp is amazing. 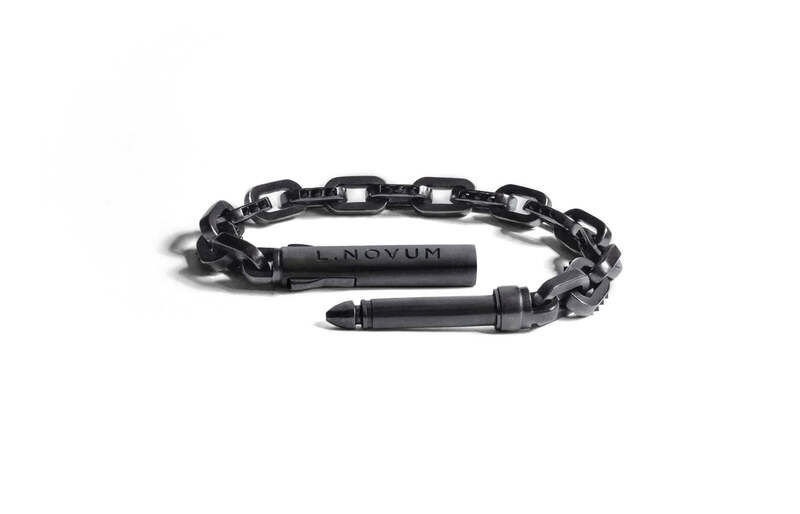 The bracelet itself is really well built, comes with black stones and really amazing packaging. Order process was smooth and it was delivered by a friendly courier. This bracelet is gorgeous. The quality is really good, with a versatile design that makes it wearable at any time of the day. And the packaging is just amazing. Beautiful, perfect service, came earlier than scheduled! Will be back to purchase other items. Very nice and heavy bracelet. I can't count the amount of questions I got about it in just 2 days, wow! The only thing that is missing is checking if you can really stick it into the amplifier! The bracelet is really nice. I didn't even notice black stones when I ordered it. So it's even better than I expected! The customer service was AMAZING!! I had it on the third day after purchase. Pretty impressed!